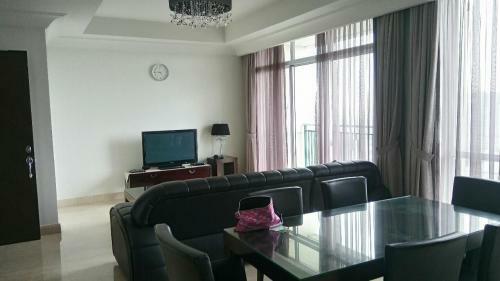 Entertainment: BBQ pit, indoor and outdoor children playground, cafe, hair salon, spa, jacuzzi. 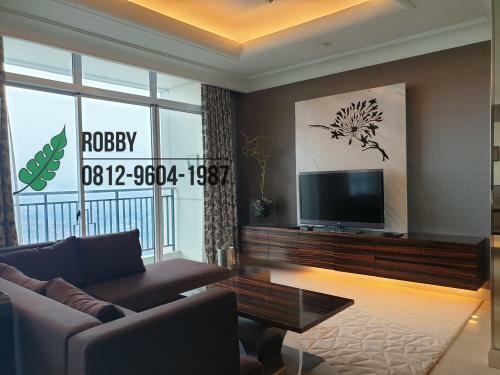 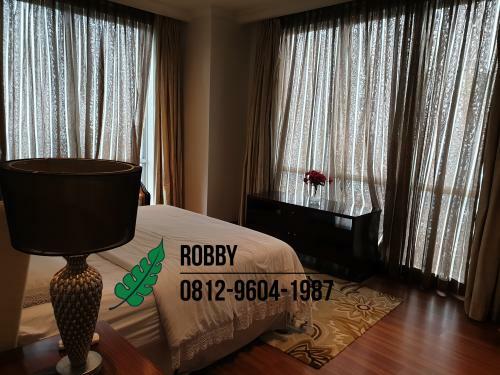 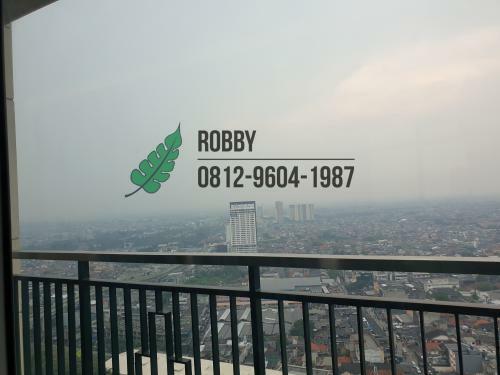 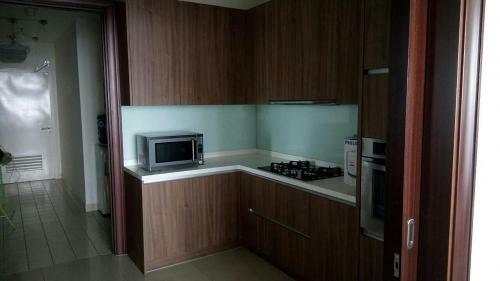 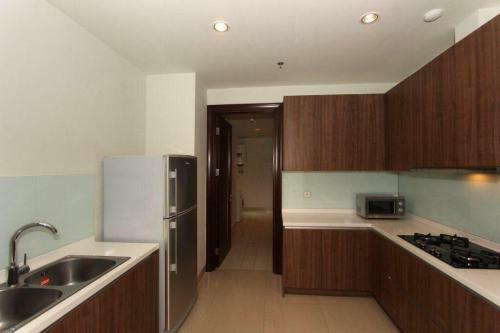 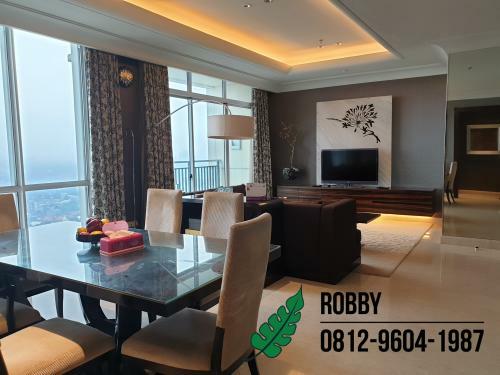 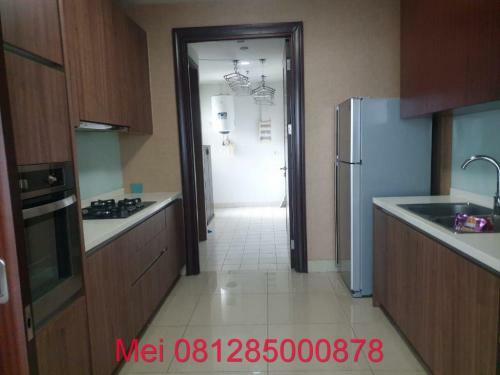 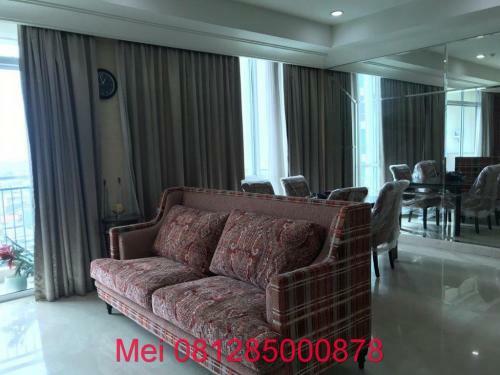 If you have unit in Pakubuwono View, we can help you to sell it. 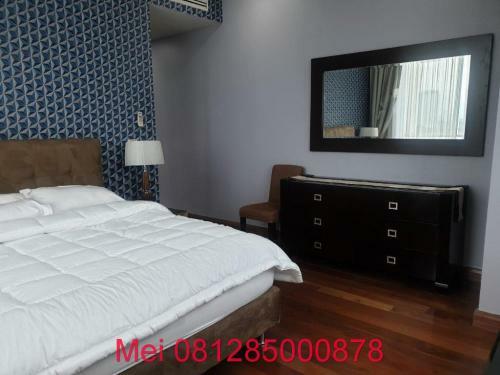 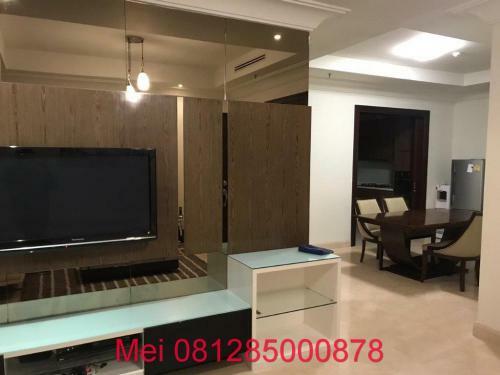 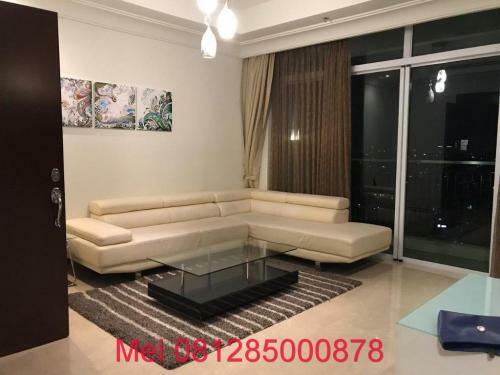 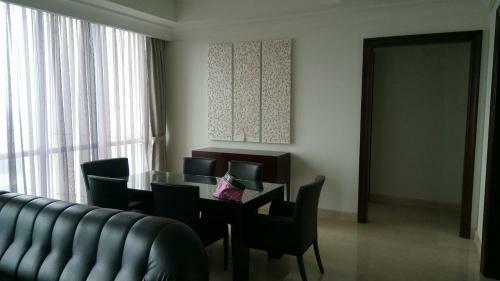 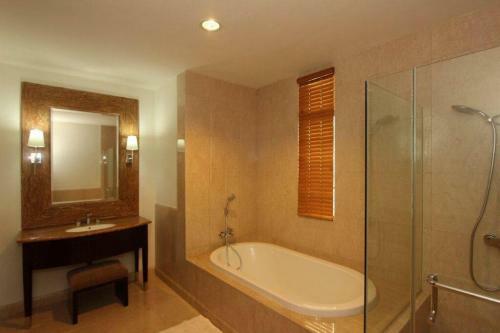 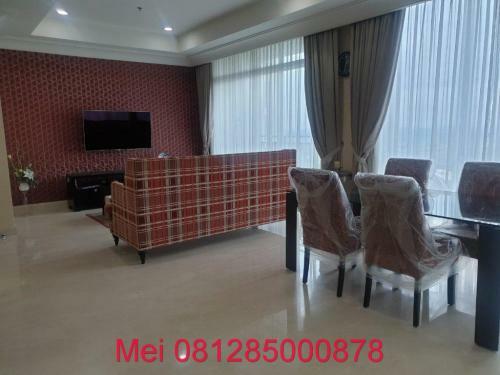 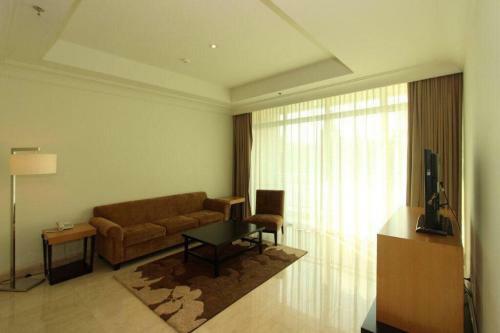 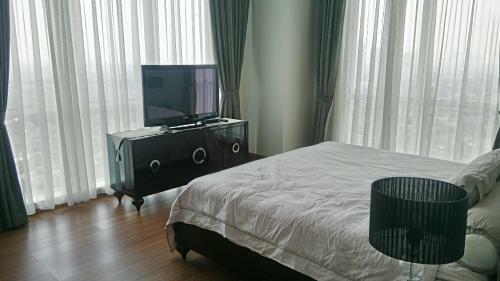 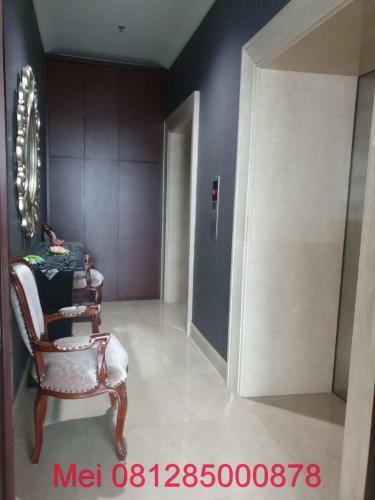 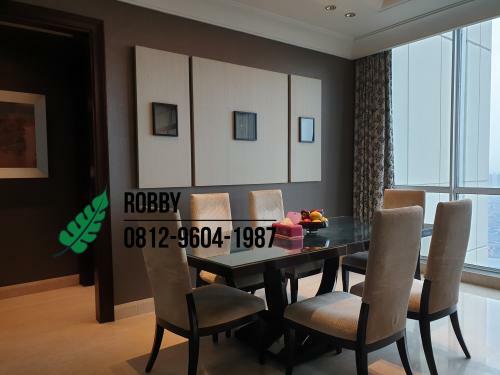 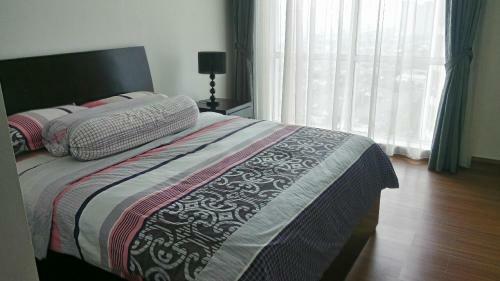 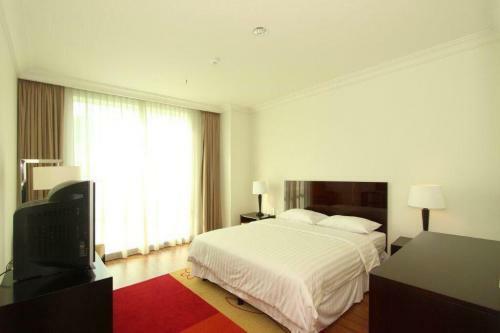 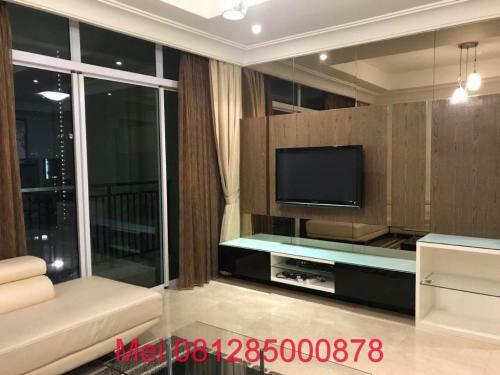 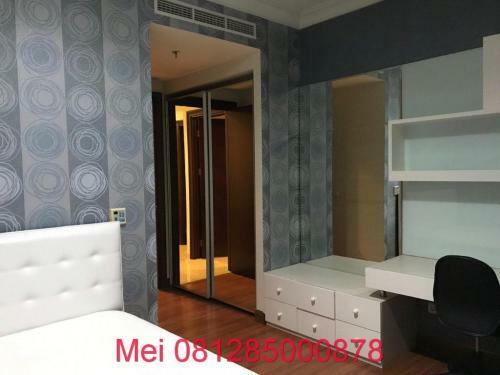 Best luxurious apartment in Jakarta. 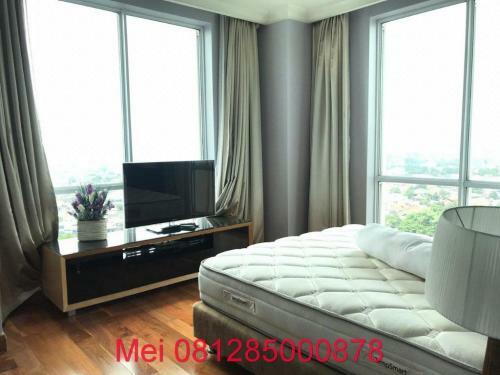 World class security, maintenance, system and procedures. 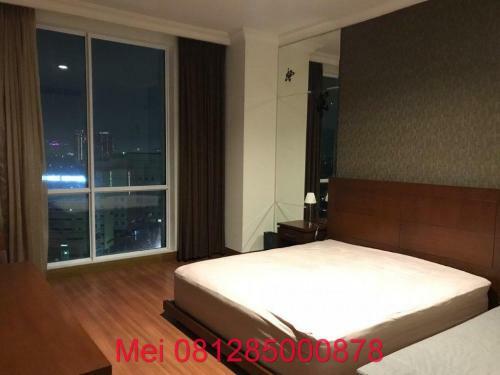 Close to central business district. 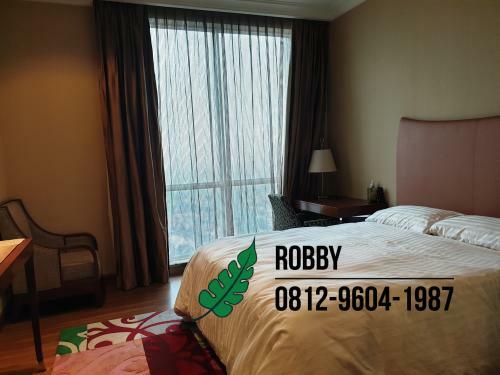 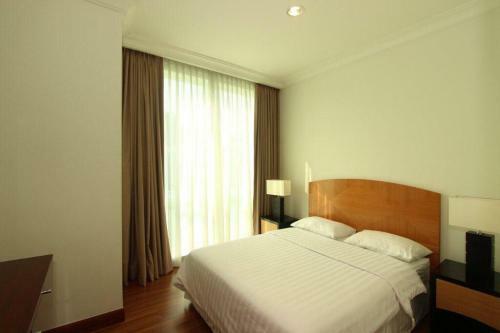 Close to shopping mall: Gandaria City, Pondok Indall Mall, Plaza Senayan, Senayan city, etc. 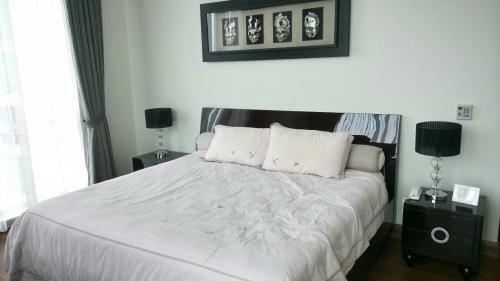 Condition: Furnished (include kitchen set, wardrobe). 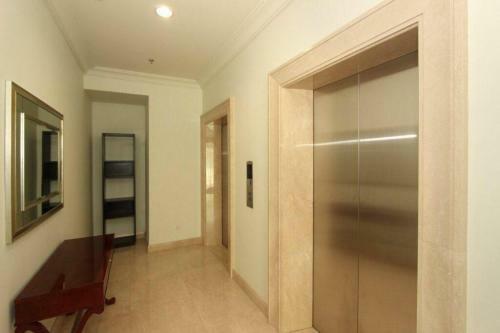 private lift, dedicated parking slots.